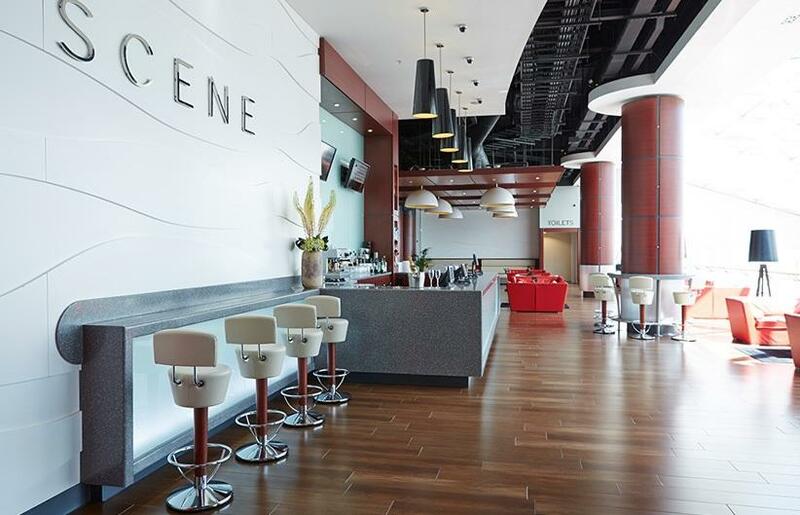 With 83 unique Venues with the latest state of the art technology and a team focused on customer care, VUE is a great solution for your conference, event or private screening. 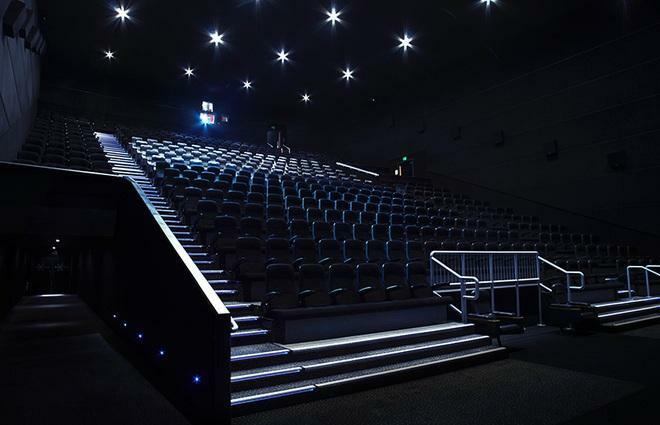 With Stadium style seating and great reception spaces, the Cinema can cater for all sizes of groups and requirements. 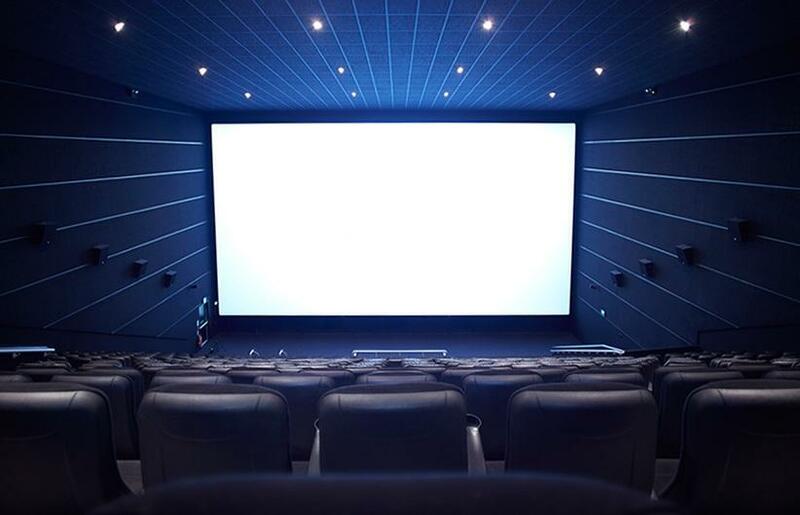 All Vue cinemas have ample parking facilities and are easily accesible by public transport. When your Conference or Event has to deliver the wow factor and has to reflect your companies high brand standards and leading edge technology, VUE Conferencing and Events has to be your first choice in delivering your vision. 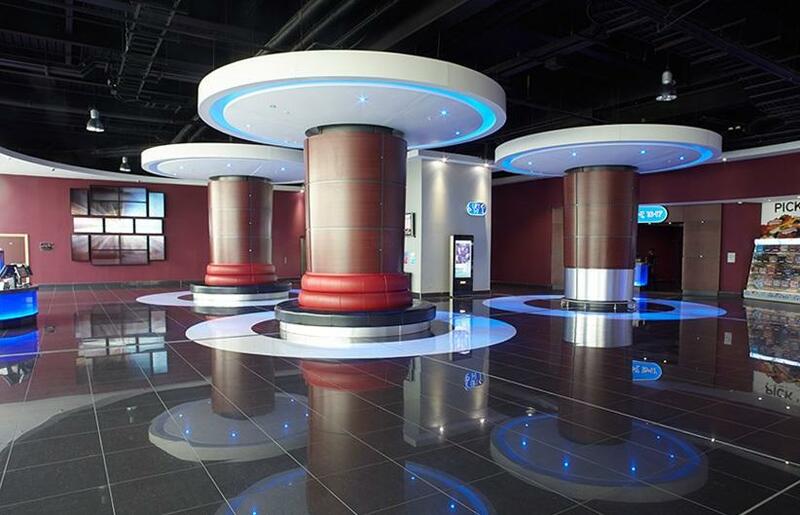 With 83 national locations in key city centres and with the ability to link multiple sites for seamless presentations in High definition or 3D, VUE is a leading example of amazing Venues, technology and service. Throughout the process our dedicated Events and Conference staff will be on hand to assist you in delivering your goals whether that is a Company launch, multiple site presentation or that "WOW" event for your clients VUE will deliver.